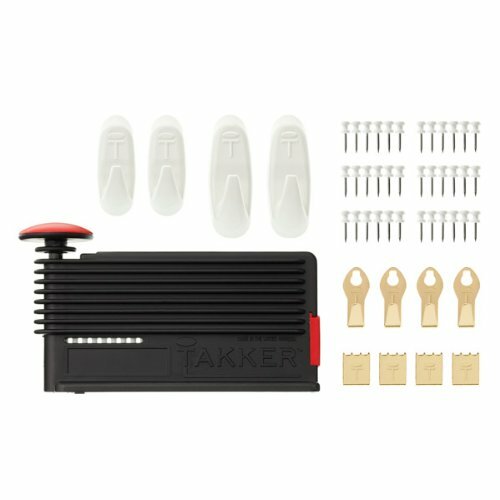 If you have any questions about this product by Takker, contact us by completing and submitting the form below. If you are looking for a specif part number, please include it with your message. 3 Pack of Gallery Magic Adjustable Magnetic Picture Hanging Hardware Kit - Frustration Free Picture Hangers - Holds Up to 15lbs.